Kirkenes - Welcome to a unique adventure! 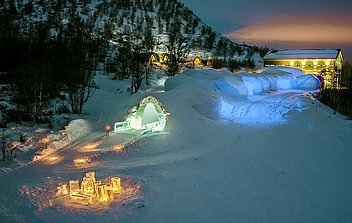 On this webpages you can find tourist information about Kirkenes and the whole municipality of Sør-Varanger. 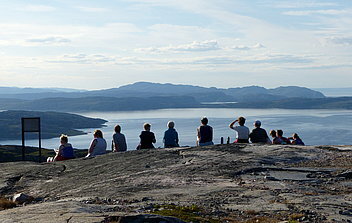 Kirkenes, located north east in Northern Norway about 400 km north of the Arctic Circle, is known as the capital of the Barents Region and the gateway to the east. 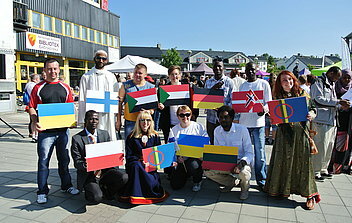 Just 15 km far from the Russian border, 10% of the people in Kirkenes (Киркенес) are Russians. 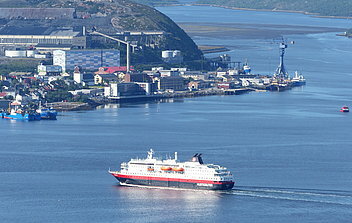 Kirkenes is the turning point of the Hurtigruten coastal steamer. 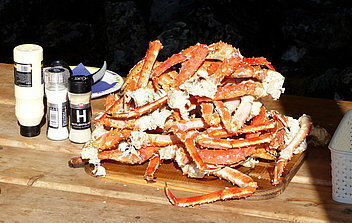 During winter, activities like dog-sledge trips, snowmobile tours, northern light and king crab safaris are offered. In summer you can go fishing for giant crab, take a river boat trip to the Russian borderline, join a quad bike safari through the taiga, or take a hiking tour. How to get to Kirkenes with plane, boat, bus or car. A presentation of hotels and cabins. A presentation of restaurants and cafeterias. 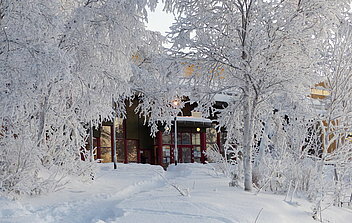 Information about the surrounding area of Kirkenes. 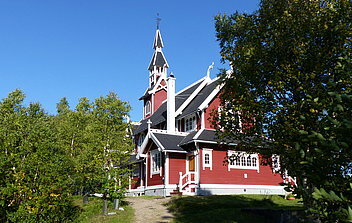 Basic information about Kirkenes and Sør-Varanger. Climate, nature, webcams.. Image galleries with lots of pictures.